Home→News→Earth & Sky cover reveal + giveaway + new website! 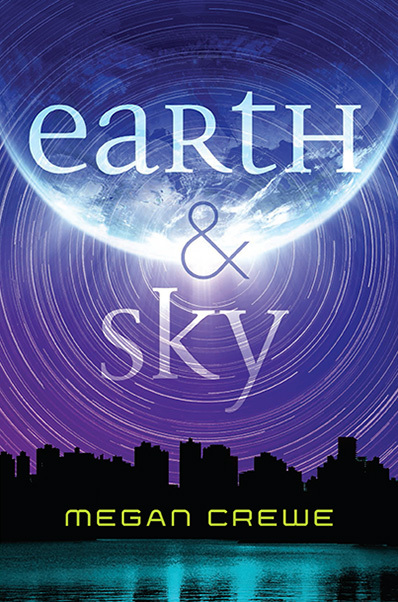 Earth & Sky cover reveal + giveaway + new website! Want to enter to win a copy of the book? Head on over to the official cover reveal on YA Books Central. You can also now read the first chapter of the book, listen to the unofficial soundtrack, and take in some behind the scenes photos, at the new Earth & Sky trilogy section of my website. And if you’d like to ensure you hear about any Earth & Sky trilogy news, join the Earth & Sky mailing list! I’d love to hear your thoughts about the cover, excerpt, soundtrack, whatever. Can’t wait to share the whole book with you all!